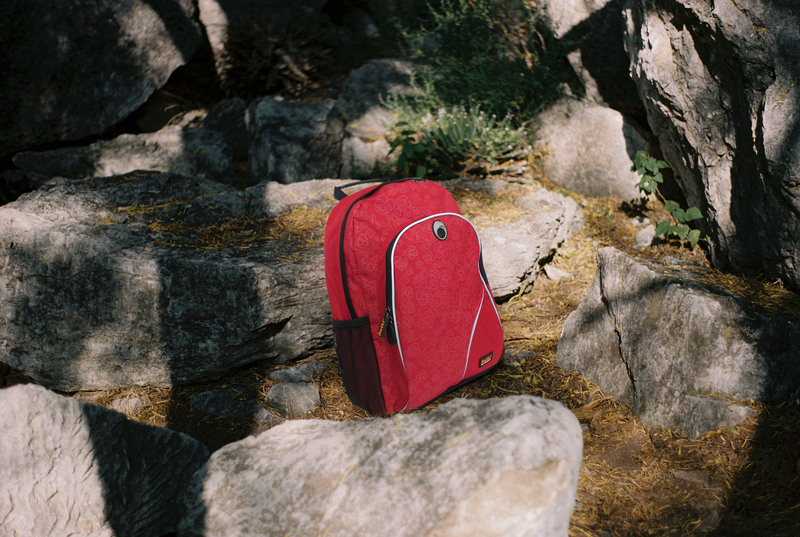 Retki® backpacks are designed for Nordic environment. They are perfect for both casual and more professional camping. 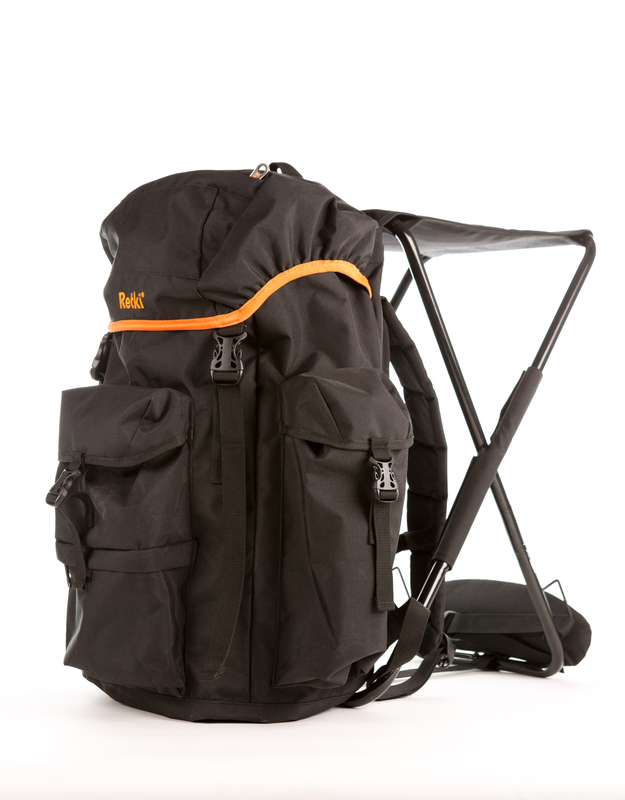 The quality and features of our backpacks are up to any challenge. 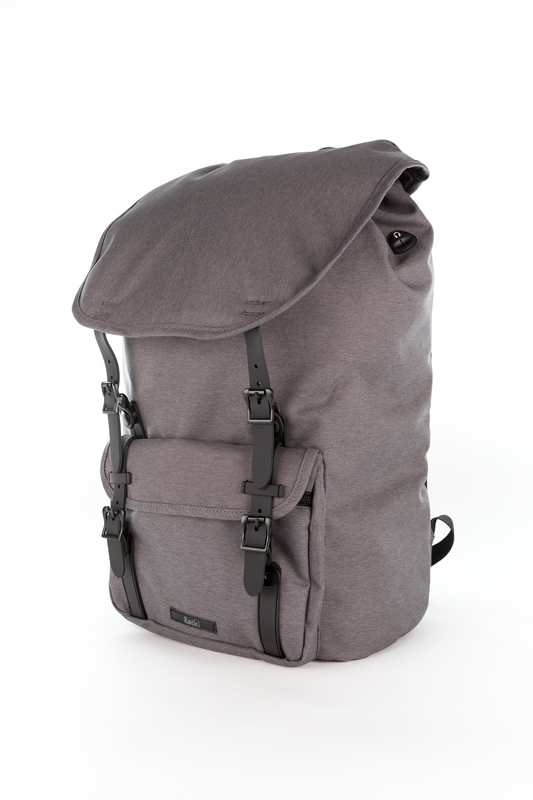 Our selection also includes backpacks for school and urban use, available in an assortment of colours. 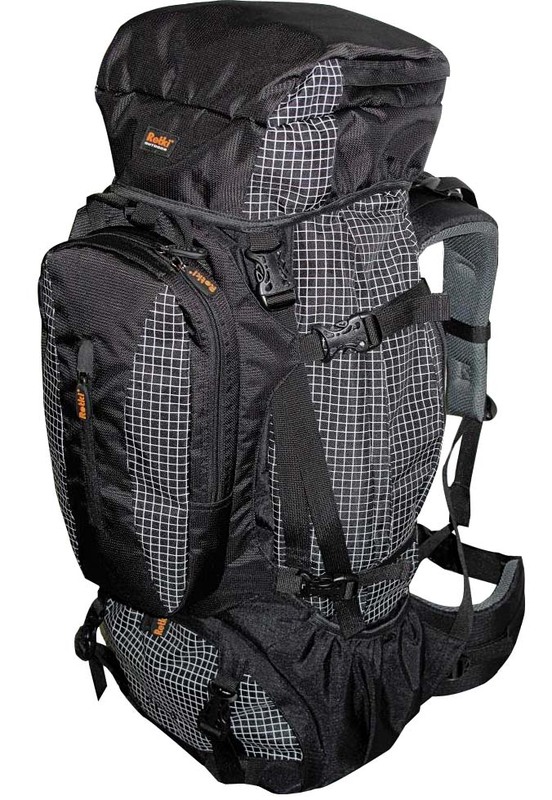 We have more than ten different models of hiking backpacks, most of which are available in several colours. 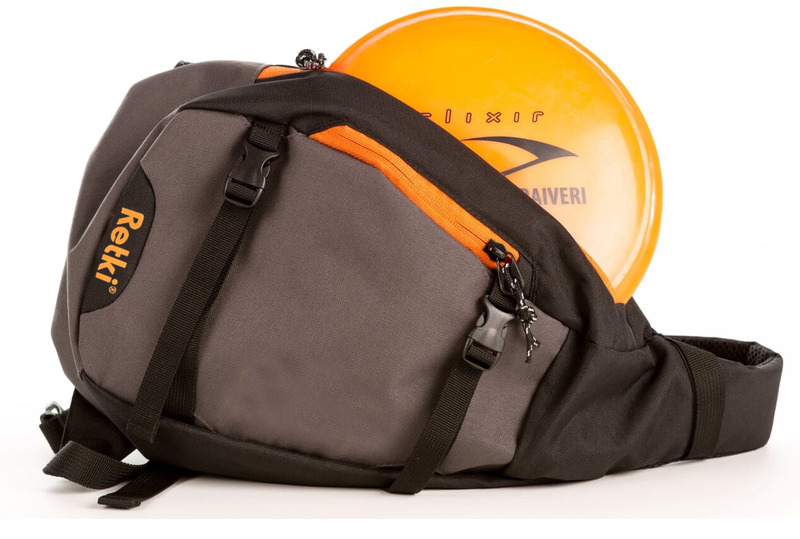 Our selection also includes two spacious sports bags: Sport S and Sport XL.